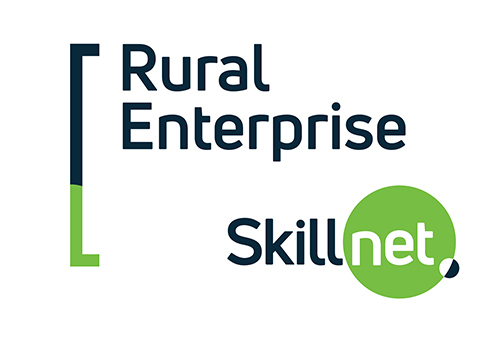 Rural Enterprise Skillnet training programmes are specially designed to support enterprise-led training. Whether you need to up-skill or cross skill your new or existing staff, we have the resources to help you. Investment in training can add value and profitability to your businesses enterprise and attendance at our training events provides opportunities for information exchange with like-minded business. Under the current model the network can offer 20-25% grant support towards the cost of training for sole traders or companies. The course will look at how GDPR has been implemented in Ireland, the guidance that has been issued by the regulator and how different businesses hav..
professional manner. The Training Course.. This one-day course is suitable for business owners or their employee who has responsibility for social media marketing. It is a very practical progr.. This course is designed for people from diverse industries and organisations including business owners, managers, supervisors and HR professionals. Th..
Gallaghers Bakery - By participating in Rural Enterprise Skillnet’s Supervisory Management Course, we are making informed decisions and learning to proactively engage with employees,which impacts on employee morale and increases our ability to deliver a better product to our customers. Gallaghers Bakery - Rural Enterprise Skillnet’s Supervisory Management training exposed me to a number of areas such as performance management and conflict resolution techniques that will enhance my ability to identify, assess and improve my company’s business performance. Abbey Tree Services - The instructors and course materials that came with Rural Enterprise Skillnet’s training in chainsaw, pruning, pole- saw and tree felling training, helped us establish best practice in our company. 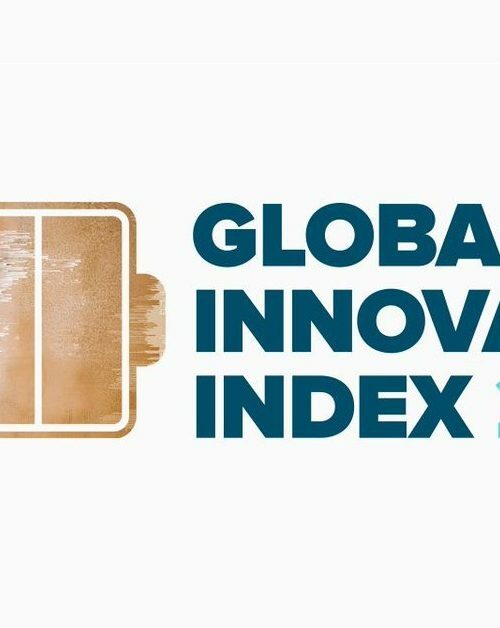 Moreover, it allowed us to develop an effective system to upskill our team who are now more motivated than ever. Rural Enterprise Skillnet is co-funded by Skillnet Ireland and member companies. Skillnet Ireland is funded from the National Training Fund through the Department of Education and Skills. © 2018 Rural Enterprise Skillnet. All rights reserved.